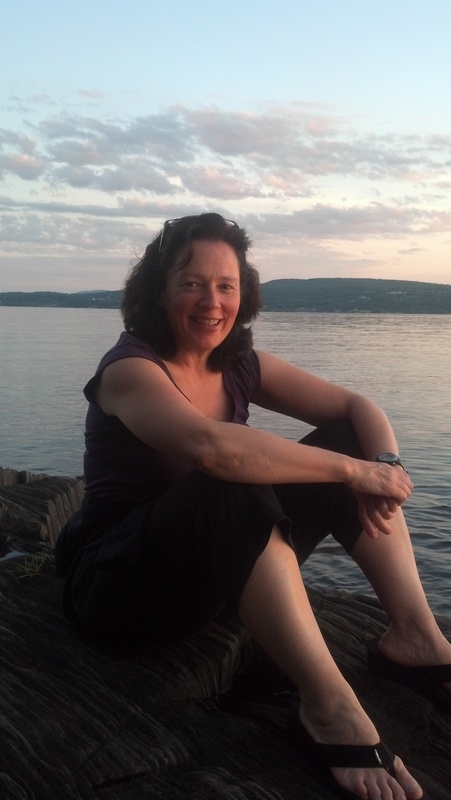 Polly van der Linde is the owner and Director of Sonatina Enterprises, an international piano camp for adults and children, held in Old Bennington, VT. The house/camp is chock full of 30 pianos! The camp has been featured in the New York Times Travel section, on CNN Newsnight with Aaron Brown, Vermont Life Magazine, The Albany Times and an entire chapter in the book: “Piano Lessons: Music Love and True Adventures” by Noah Adams. Polly has participated in several international piano competitions, performed as soloist with the Vermont Symphony Orchestra, the Sage City Symphony Orchestra and the Purchase College Orchestra and was a recipient of a Naumberg Award. She founded a community music school at Rutgers University which is now the Continuing Education Program in the Arts at Mason Gross School of the Arts. Polly has traveled to Washington DC, Boston, San Francisco, Philadelphia, Denver, Seattle and NYC (at Steinway Hall), offering master classes and lessons. Recently, Polly solicited a fund drive to help clean up her home town of Bennington, VT after Hurricane Irene. Hundreds of pianists, who have come to study with her, gave generously to the fund. Over $22,500 was raised almost overnight. The Town of Bennington and Senator Bernie Sanders recognized her for all of her efforts. This past summer, the young pianists at Summer Sonatina surprised downtown Bennington with a Flash Mob Scene. The point of the event, besides having loads of fun, was to show the students that sometimes you need to promote yourself in very flourishing ways in order to gain acknowledgement in the media. The Mob Scene hit several front page newspapers. New to the Sonatina website, at www.sonatina.com, are archived master classes and concerts that receive over 1500-2000 hours of views per month after initially livestreaming them. Polly co-authored a cookbook at age 10 with her 8-year old sister, titled “Around the World in 80 Dishes.” She currently is on the piano faculty at Bennington College. If you haven’t been to a Sonatina, you can’t imagine what you’re missing. I’ve traded my MTNA annual conventions for Sonatina. Yay! How fun! How do I accept beyond writing that here? My adult student, Susan, loves Sonata camp since she started attending a few years ago. And because of the camp and the other student’s she’s met there, she has started a semi-yearly salon for local pianist. Her life has been even more enriched than just taking lessons with me. Thanks, Polly, for making the camp such a warm and nurturing place! Thanks for saying hello. Not sure which Susan you’re referring to but we love passing the baton around…all over the world. Creating a network of pianists. This weekend there are many pianists joining in the challenge to practice 10,000 hours in 2 days! Thanks for your kind comments.